SOUNDFORGE Pro is back and it's better than ever. It has always been an incredibletool for recording, editing and processing audio at the highest possiblestandard. Thanks to its multi-channel recording, intuitive workflow, extremelypowerful editing features and array of mastering plug-ins, SOUND FORGE Pro setnew standards in the audio industry for over two decades. 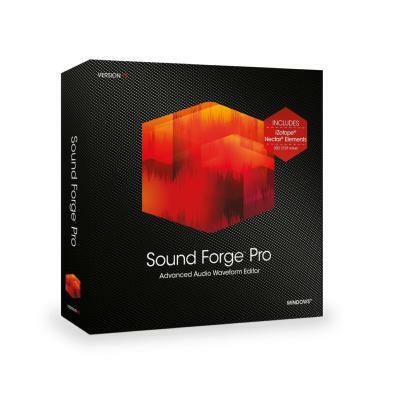 Now, with the releaseof SOUND FORGE Pro 12, the 64-bit engine, VST3 effect support and many morehi-end audio plug-ins secures the software position as the number one choicefor audio professionals worldwide.